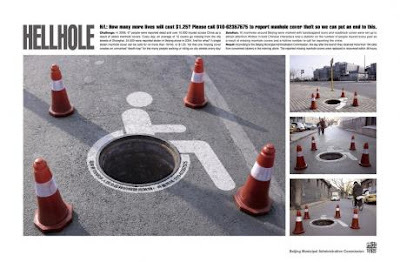 Here are a few advertisements that have used 'manholes' as a medium to convey their message to the consumers. And just one more thing, these are really good. 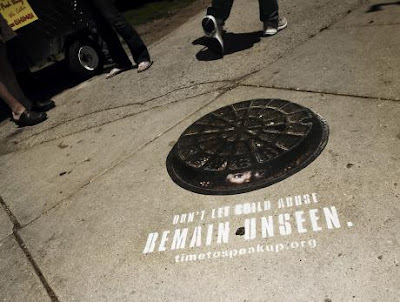 A good one if not brilliant using manhole sticker. Water is precious. Let's conserve it. 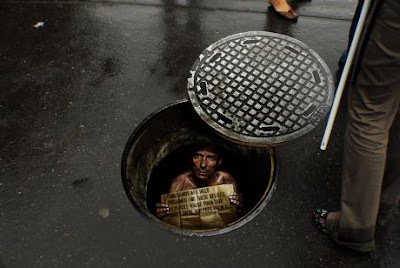 Similar to the first ad. 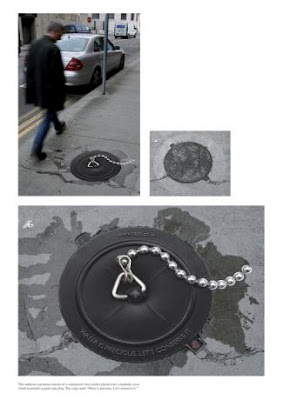 An excellent ad which addresses the issue of missing manhole covers. This is our favorite one. 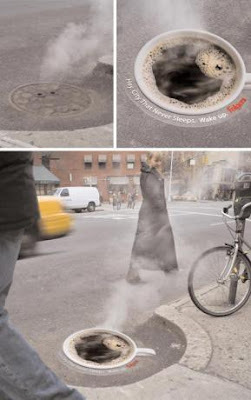 A real good idea to utilize the steam coming out of small holes on the sticker. 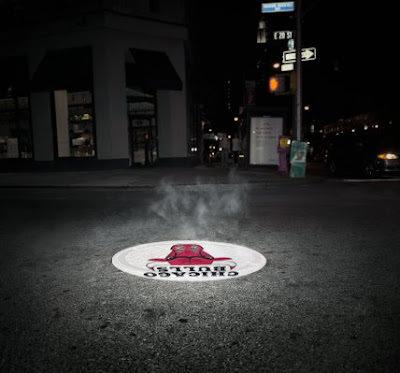 It uses the similar concept of the steam as in the above advertisement. What If Fox News Were Around During Other Historical Events?